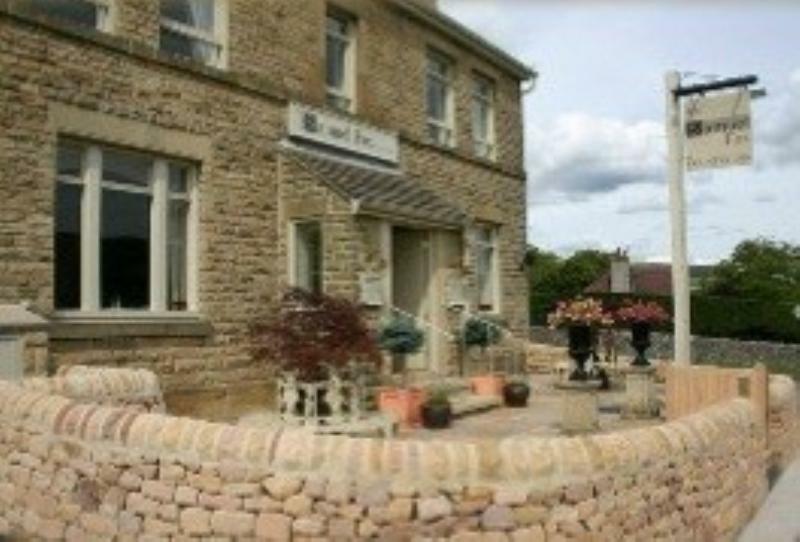 The Samuel Fox Country Inn is located in the delightful village of Bradwell in the heart of the picturesque Hope Valley. It is owned by talented chef James Duckett who has earned his culinary stripes working with many illustrious chefs such as Albert Roux, Michel Roux junior, Marcus Wareing and Phil Howard. The restaurant has an inviting atmosphere with its large picture windows affording views of the enchanting countryside and a cosy blazing fire to take off the winter chill. The menu is underpinned with high quality ingredients, sourced locally for its dishes featuring traditional and contemporary cuisine. Look for Huntsham Farm middle white pork terrine and piccalilli amongst the starters, followed by a main course of pan fried fillet of black bream with a mussels, herb and saffron casserole and finishing with a dessert of sticky toffee pudding paired with stout ice cream. The Inn provides stylish accommodation, perfect for exploring Derbyshire's Peak National Park and all the nearby English Heritage and National Trust attractions.